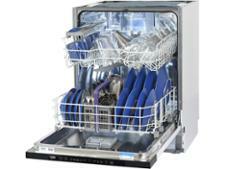 Belling BEL IDW45 dishwasher review - Which? 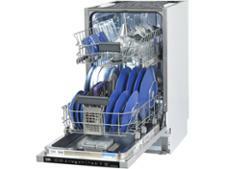 The Belling BELIDW45 is a slimline, fully integrated dishwasher. It has capacity for 10 place settings or 100 items, which is at the top end of what a slimline model can hold. 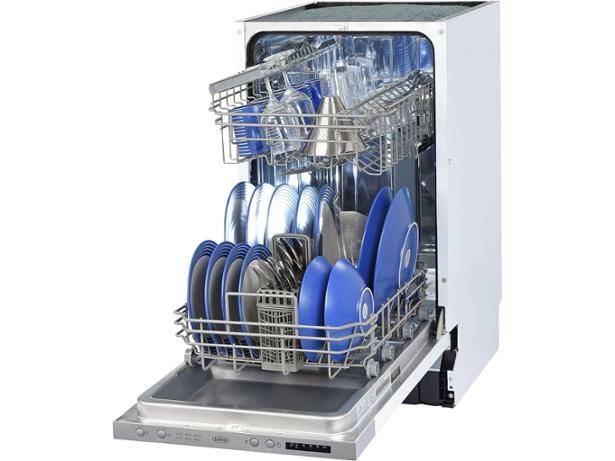 If you have a small kitchen but want a spacious slimline dishwasher, read our full review to find out if this could be the best model for you.